I recently spent a relaxing Sunday watching my favorite football teams battle each other for superiority and fantasy football points. I began to notice a commercial that kept popping up during the breaks. 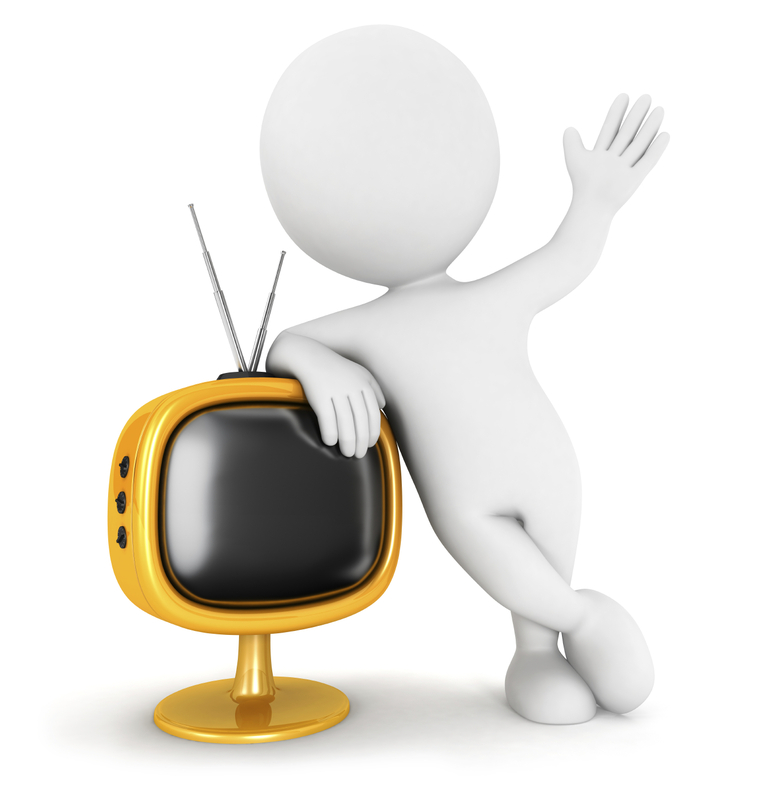 You have seen them on your TV at one time or another, garnering for you attention like all TV ads. iShares ETF’s. They market everywhere and to everyone now. The iShares CORE ETFs and iShares Minimum Volatility (USMV) are just a couple of the recent prime time ETF ads that have graced our television sets these past few months. I myself, as an internal wholesaler for CLS Investments, notice them every time. With CLS being one of the largest ETF money managers in the nation, it is a story and an ad we have become familiar with. ETF’s have been around for close to 20 years, and have grown to over $1.5 trillion in assets. CLS is a true pioneer, in my eyes, of professionally managed ETF accounts, with over $4 billion in AUM. Before these recent prime time TV ads started to hit the air waves, CLS was using these great tools to build our client’s portfolios. In June, CLS launched an entirely new strategy called Core ETF as a professional management solution to smaller accounts, using some of the iShares CORE ETF’s, amongst others, in the strategy. These are just a couple of great examples on why CLS is a pioneer in the ETF world and will continue to be, as long as investors are looking for a cheap/tax efficient vehicle to invest in with thousands of options and need a professional like CLS to help.